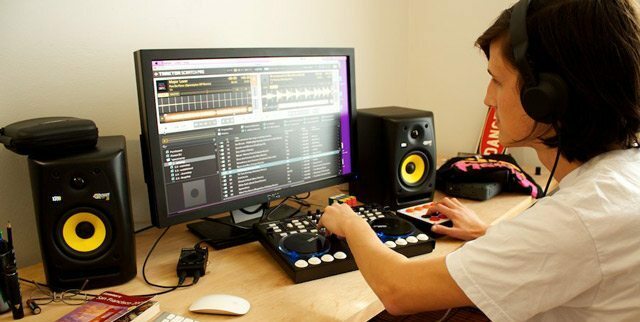 DJ Techtools - The largest community for DJ and producer techniques, tutorials, and tips. 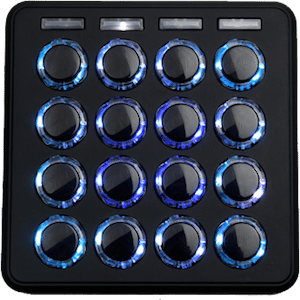 Traktor secrets, controller reviews, a massive MIDI mapping library, and more. 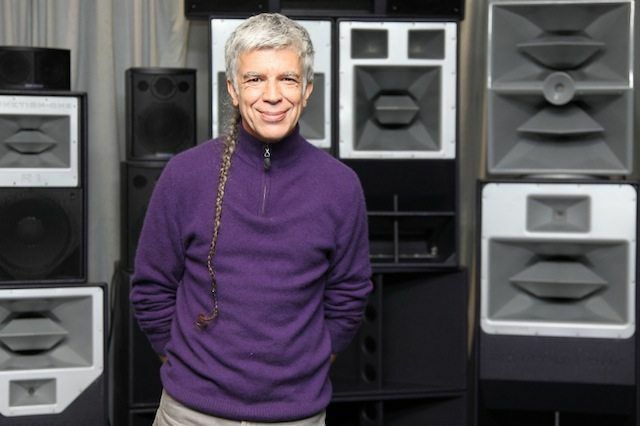 Tony Andrews is a renowned soundsystem designer and the owner and founder of Funktion-One, perhaps dance music’s most famous soundsystem manufacturer. The company has influenced global electronic music in countless ways with its groundbreaking technology, superb sound quality, and enormous bass, but undoubtedly clubbers and DJs will know Funktion-One best from its giant stacks in the world’s top clubs, including Space Ibiza, Berghain, Output, and Trouw. Ahead of his discussion on The Importance of Audio Quality at Brighton Music Conference this weekend, the UK’s first-annual dance-music business conference, we spoke with Andrews about how bass excites humans, how to set up your bedroom speakers, and one hugely simple mistake DJs can avoid. DJ Tech Tools: How important is bass to dance music? Tony Andrews: Dance music wouldn’t be so successful without bass. If you think about it, we’ve really only had amplified bass for around 50 years. Big bass is only a couple of generations old. Before the invention of speakers that could project true bass frequencies, humans really only came across bass in hazardous situations—for example, when thunder struck, or an earthquake shook, or from explosions caused by dynamite or gunpowder. That is probably why it is by far the most adrenaline-inducing frequency that we have. Bass gets humans excited basically. Below 90 or 100 Hz, bass becomes more of a physical thing. It vibrates specific organs. It vibrates our bones. 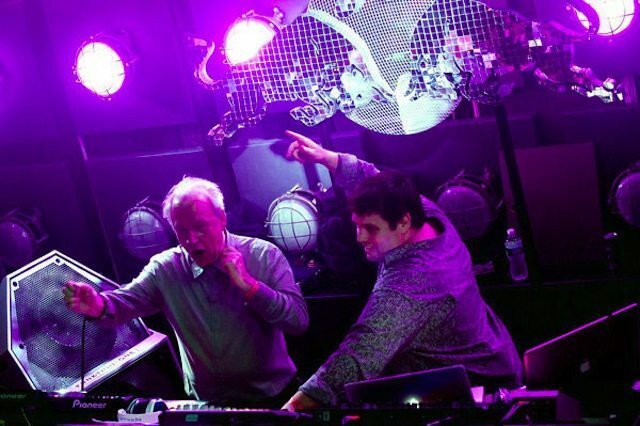 It causes minor molecular rearrangement, and that is what makes it so potent as a force in dance music. The molecular vibration caused by bass is what gives dance music its power. It is what makes dance music so pleasurable to hear through a proper soundsystem. How does bass cause pleasure? The universe is based on vibrations and harmonics. Complex vibrational interplay is the basis from which the physical plane emerges. Humans are very sensitive to vibrations, even if we can’t quite reach out and grab them. We just feel it. We know when something is not in tune because it feels wrong. When music vibrates at a frequency that we like, it gives us pleasure. The frequencies that cause pleasure are not the same frequencies for everyone, and that’s why some people love certain tracks, and others don’t. We are all different shapes and sizes, and that means my organs vibrate at slightly different frequencies to yours, and so on. Our chakras, too, are not identical. I could speculate about this for a long time but the fact is this is right at the very edge of our understanding of the universe, and in that regard, we are still so young. So bass causes pleasure in humans, and can release dopamine. If that’s the case, is there ever such a thing as too much bass? Yes, you can have too much bass. You can have too much sound in general. A good sound engineer will understand that there is a window between enough sound to give excitement and so much that it is damaging. Too much sound and too much bass is not just uncomfortable to the ears—it can be lethal. There was this French bloke at the turn of the 20th century who built a giant whistle that produced sub-bass frequencies of around 7.1 or 7.2 Hz. The first time that he got it to work, he liquidized himself. It just turned his insides to mush—poor bugger. So he is perhaps the only man to have died from sub-bass? Yes, he probably is. Real sub-bass is anything that is generally below 25 Hz. That’s the really deep stuff, which you can get with gorgeous sweeps on an oscillator. Sub-bass can be a great sound, but most soundsystems are not generally capable of reaching much below 30 Hz. How did you get involved in building soundsystems? I’ve been involved in the development of soundsystems for the last 45 years. In the very early days, it was all one big experiment during which we stumbled across a way of producing bass that was efficient, dynamic, and punchy quite by chance. My brother and I were around 19 or 20 years old, and we were mucking about with building our own soundsystems. One day my brother pointed a speaker into the corner of a room and I noticed that the bass went up dramatically. It was a chance observation that I found interesting. So I began to experiment and made a thing that looked like the corner of a room and placed a double 18-inch cabinet inside, which made it a folded horn. We had a bass player come over to test the speaker and plaster fell out of the ceiling. It was incredible. 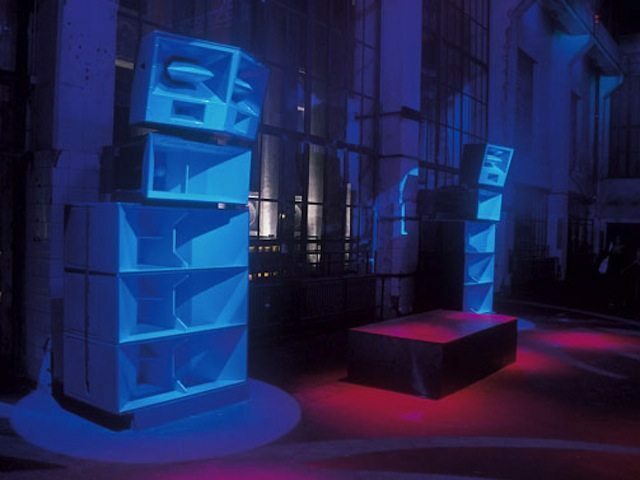 That was really the start of my endeavors with loudspeakers, progressing to Turbosound and later Funktion-One’s pioneering speaker development, and one of the reasons why we’ve always had a shedload of bass. 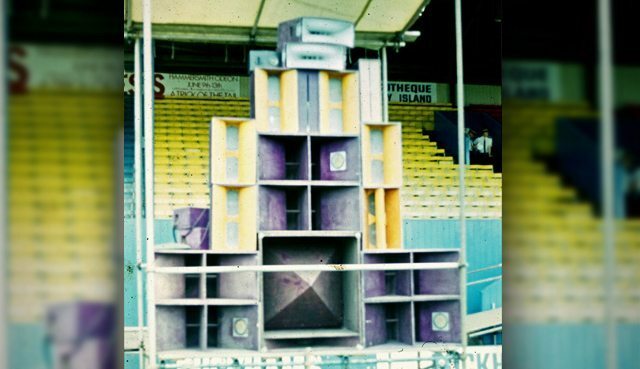 One of the earliest soundsystems that we built was for a concert at Wembley Stadium in 1974. We built this stack that featured a pyramid bass bin. For a while, we were obsessed by pyramids and the power in their shape with each of the faces acting like a horn to produce bass. This particular pyramid featured a 30-inch bass driver. It’s funny, but when I look at this photo now, I realize that it wasn’t that great after all. I can see multiple ways that we could improve this stack, so we’ve come a long way, in terms of our knowledge of sound. 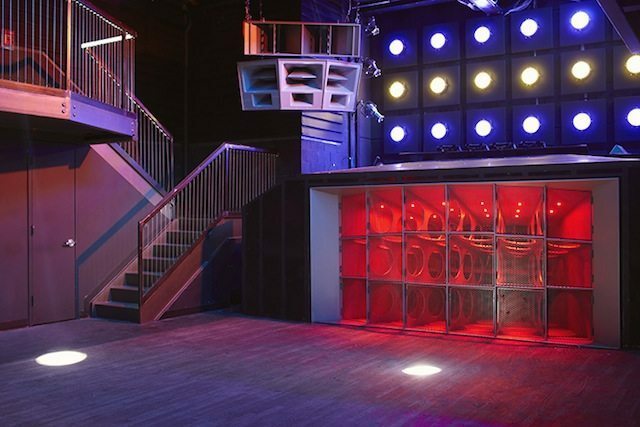 Do you think we are close to constructing the perfect soundsystem? We’ll never get a soundsystem that is perfect. Unless maybe we ionize the air by heating it to 20,000 degrees so that we can directly modulate the plasma, using magnetic fields. Until that happens, soundsystems will continue to be as imperfect as the world that we live in. How do you go about tuning a soundsystem, and making it sound good? The first thing I do is look at the midrange. Is it all there? The best way to discover that is through a known human voice. I have a really nice female and male singer that I always use for reference when tuning a soundsystem. The female will tell me if we have anything harsh going on in the high mids. When girls really pitch up and go for it, it’ll crack anything. So you use the same track when testing any soundsystem? They are tracks that I’ve heard on countless soundsystems, and I know how that vocal should make me feel. If I don’t get that emotion immediately, I’m suspicious and begin to look under the hood. If you analyze soundsystem data, sometimes you can pinpoint those same problems, but measuring tools are fraught with problems. Trained ears are by far the best measuring tool for sound. We are incredibly sensitive to minute changes in audio, and more importantly, we know how a sound should make us feel. Instruments don’t. After you’ve got your midrange working, what’s next? I start bringing in high frequencies until they are all there, but ensure that they don’t swamp the mids or vice versa. It’s all about balance. That is what tuning soundsystems means: balance. Then, once we’ve got the right balance between the highs and mids, I will start to work in bass, again balancing between all three. At that point, I might switch to Diana Krall’s “The Best Thing For You” as that track has superb upright bass for this part of the tests. I won’t usually test soundsystems with any electronic music tracks until I am happy with the balance across all the frequencies. Then finally, when I’m happy with the overall balance, I will take out my 48 kHz copy of Gat Decor’s “Passion” to test overall bass response. Why that track, and not another house or techno classic? That track begins with a fairly solid kick, which is good for testing overall bass response, and then the track suddenly gets into a really punchy kick, which will tell me how the definition part of the bass is working. What we’re talking about here is the upper bass, but in the US they call it mid-bass. When tuning for bass, you’re trying to get the upper bass to a point of transparency. That’s the magic bit when it all just feels right. That point that we are trying to reach with tuning is neutrality. When tuning a soundsystem, you should not be interested in flavors of sound or character. Believe it or not, the best soundsystem is entirely neutral. 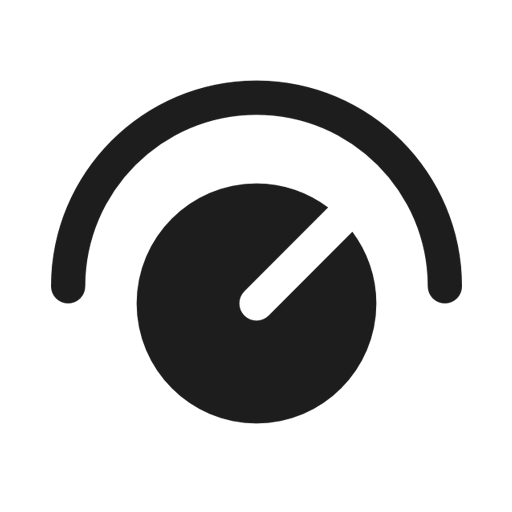 Can you share some wisdom with us on the importance of outputting the DJ mixer at the correct decibel level? Well, this is a subject that winds me up to no end. 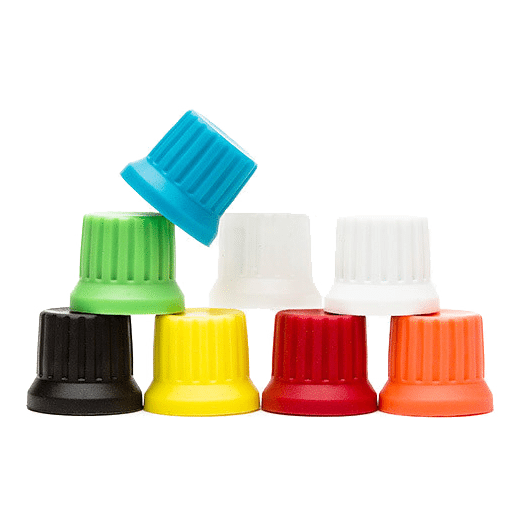 Mixer manufacturers have tried to make it as simple as possible for DJs. 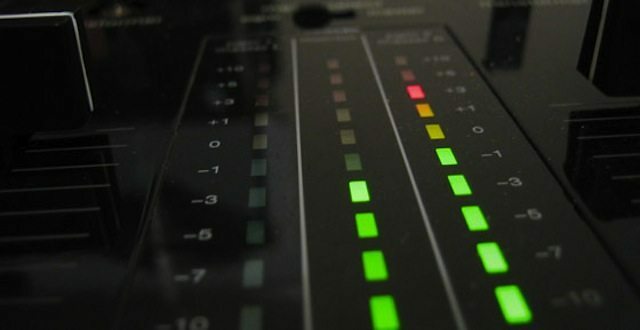 Mixers always have a simple traffic-light system of green, orange, and red—and yet too many DJs, including famous professionals, completely ignore the system. Green means the sound is working well, orange means you are getting close to distortion, and red means you are clipping the output stage of the mixer. How much simpler can it be? DJs who run flat out into red are basically unbelievably ignorant. In some ways, it’s insane because sound engineers such as myself have done all this careful work to achieve near perfection of sound in a nightclub, and then some unaware person slams it into red. Why is red such a bad thing? All electronic components can only deal with so much power before they become saturated and produce distortion instead of linear clean sound. If you run it into red, eventually it will meltdown electrically and cease to work. So in order to protect expensive soundsystems, pretty much every club in the world places limiters on their soundsystems. So while the DJ thinks, “Let’s turn it up by pushing it into red,” in reality it won’t be any louder on the dance floor because the limiters will prevent that from happening. 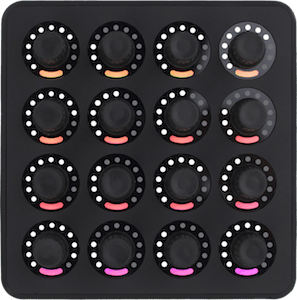 All you are really doing when you push a mixer into red is distorting the music and insulting the people who give us a living—the clubbers. Distortion in tiny amounts can be quite nice, a bit like tiny bits of poison. Jimi Hendrix got that. But when an entire soundsystem distorts? That is just disturbing to the ears and to the mind, and can actually physically force people to escape from it—in other words, distortion over time will clear a dance floor. How would you go about tuning a bedroom DJ soundsystem? The first thing I’d do is work out the best spot for the speakers. Try different distances from the wall and different walls if you can. The height is important, too. Most speakers will have a tweeter and a woofer. When you’ve set up your speakers, if they’re above you, the tweeter will arrive later than the woofer, and vice versa. You should try and get your speakers at the perfect eye and ear level. That space in between the tweeter and the woofer should be right in the middle of your eyes, ideally, so that the woofer and tweeter frequencies arrive at the same time. Once you’ve chosen your spot for the speakers, put a blanket on the ceiling just above where you are mixing, and if there’s a wall alongside you, put another blanket on it, too. That will dampen any reflections, which you want to try and eliminate. You just want to hear the sound from the speakers and not reflections from walls. Finally, make sure that you haven’t placed your speakers in a spot that wipes out the bass. That can happen quite easily. A room is just a big speaker cabinet, and if you’re unfortunate to get your bass in the wrong place, you can cancel it out. 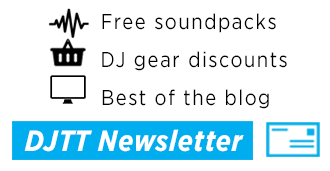 Dj TechTools readers get a special “Dj Discount” on all KRK monitors in the store. Just ask the helpful dj’s in live chat about which speaker is right for you. Drop your email address here, we'll send you news, tutorials, and special offers once a week. Unsubscribe at any time. we won't sell your data, ever. 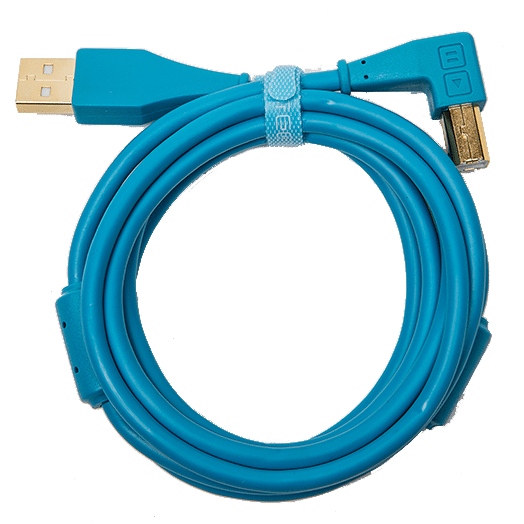 2019 - all rights reserved by DJ TechTools on all content DJTechTools unless otherwise noted.